Join in celebrating one of Brisbane’s signature events, the 2013 Valley Chinese New Year Festival, marking the beginning of the Year of the Snake. Chinatown Mall in Fortitude Valley will come alive with ten days of celebration including dancing, musical performances, cooking demonstrations, firecrackers and Tai Chi displays. There will also be 3D lanterns on display, market stalls and special food offerings from the Valley Chinatown Mall restaurants. 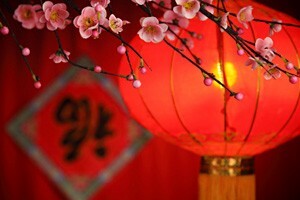 Chinese New Year is also a most important date for all Asian cultures that adhere to the Lunar Calendar. This includes Japanese, Korean, Vietnamese, Thai, Malaysian Chinese, Laotian, Burmese, Singaporean, Filipino Chinese and Cambodian cultures.